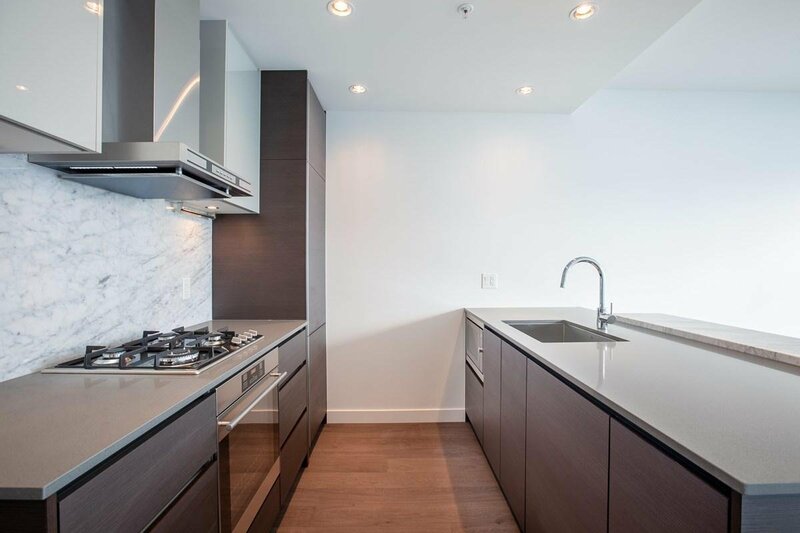 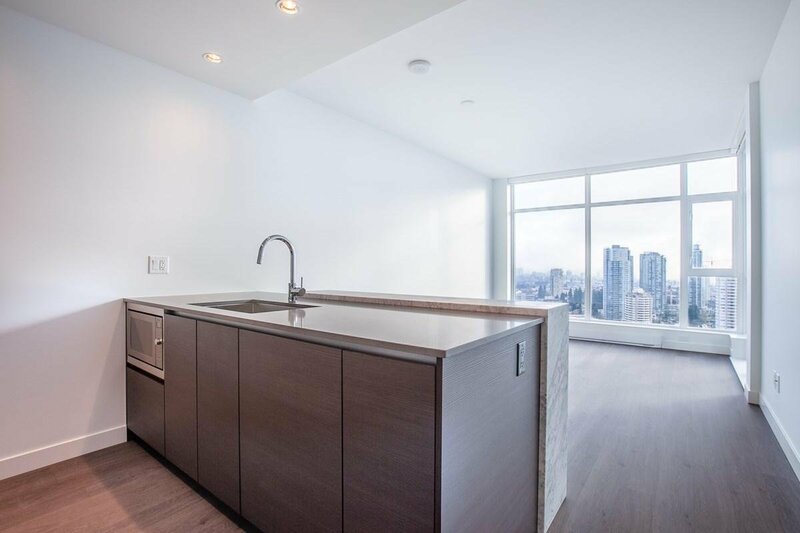 3101 6098 Station Street, Burnaby - SOLD | Regent Park Realty Inc. 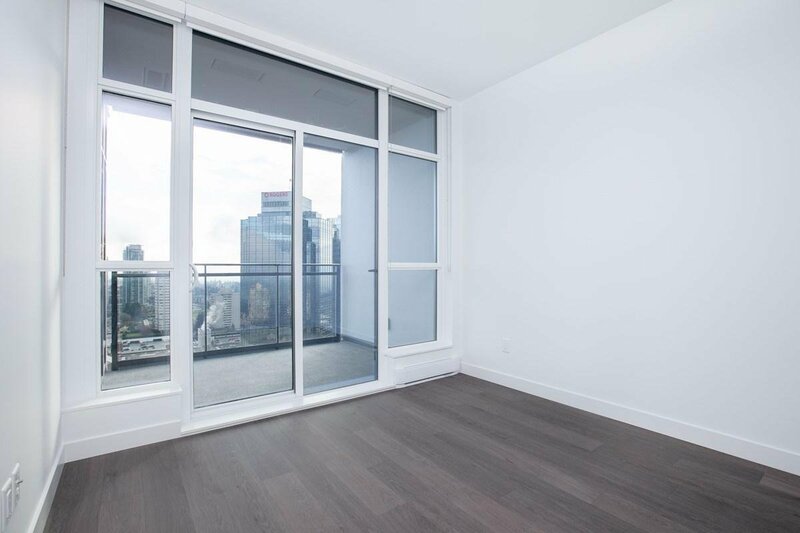 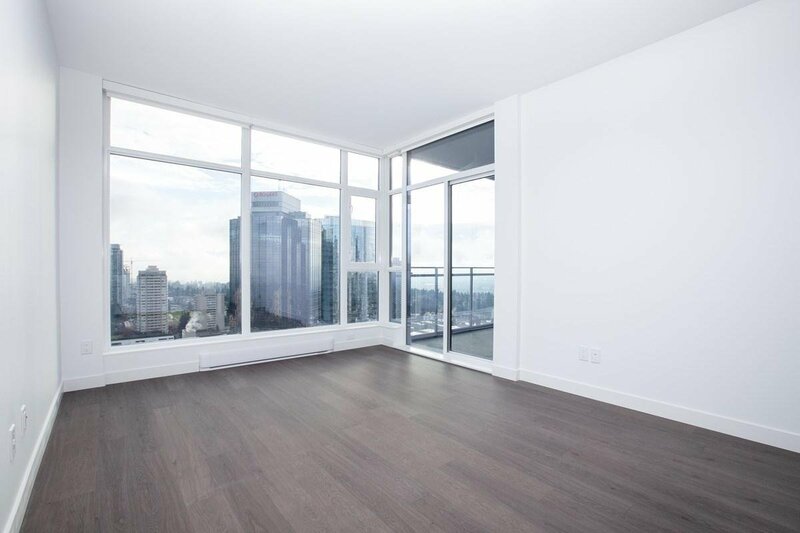 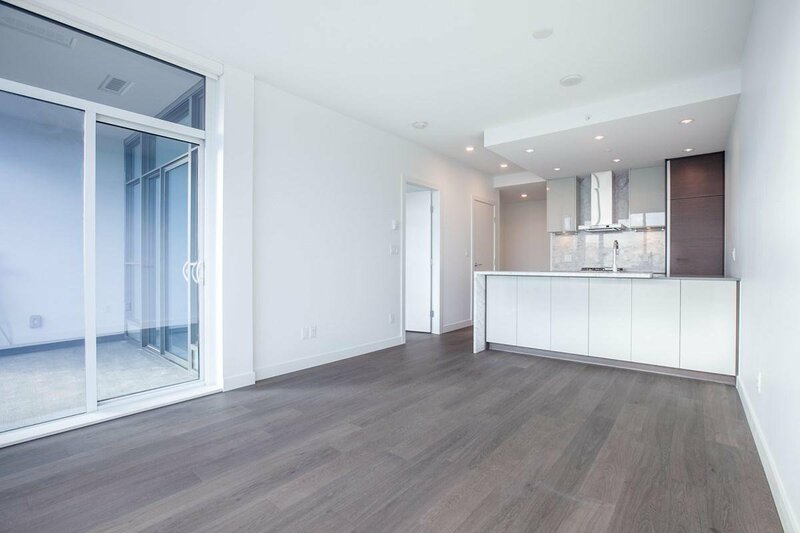 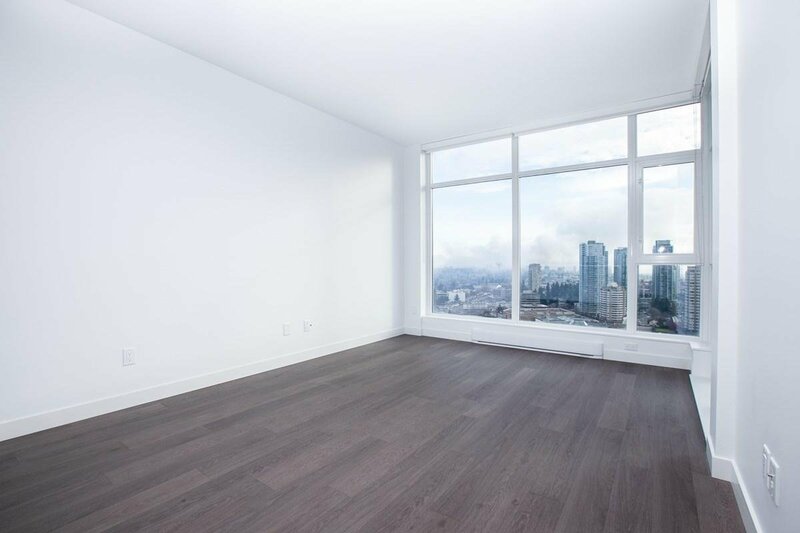 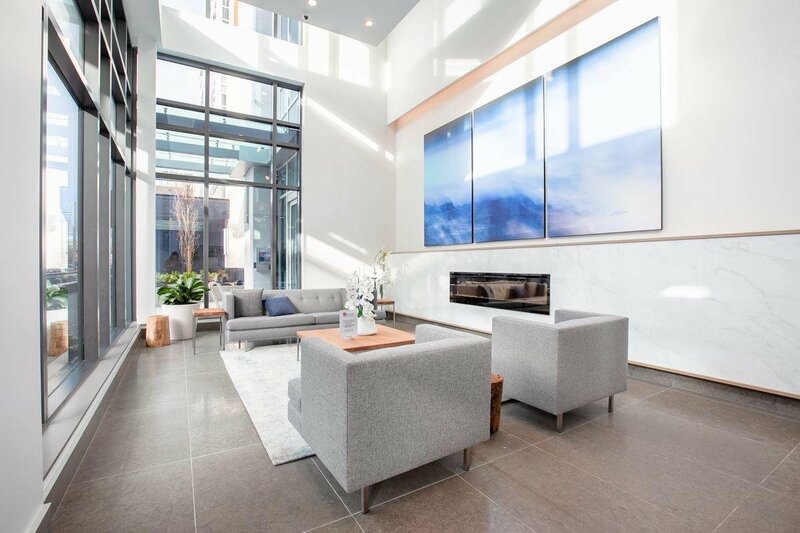 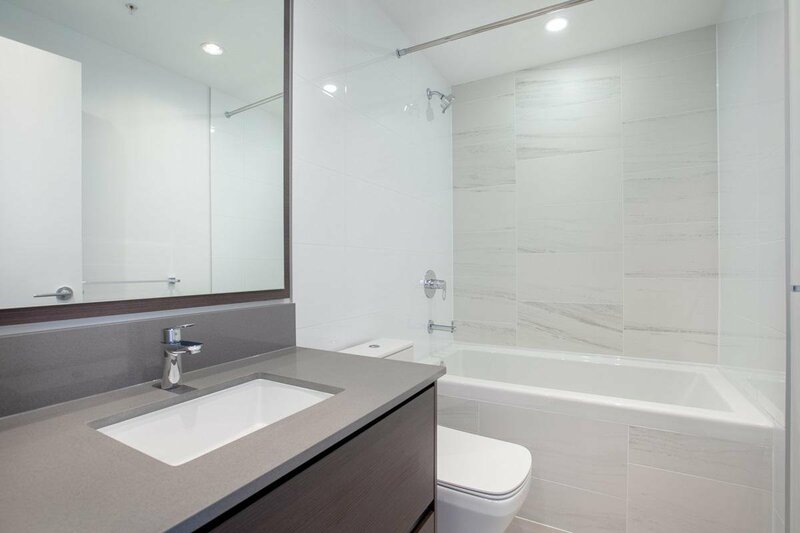 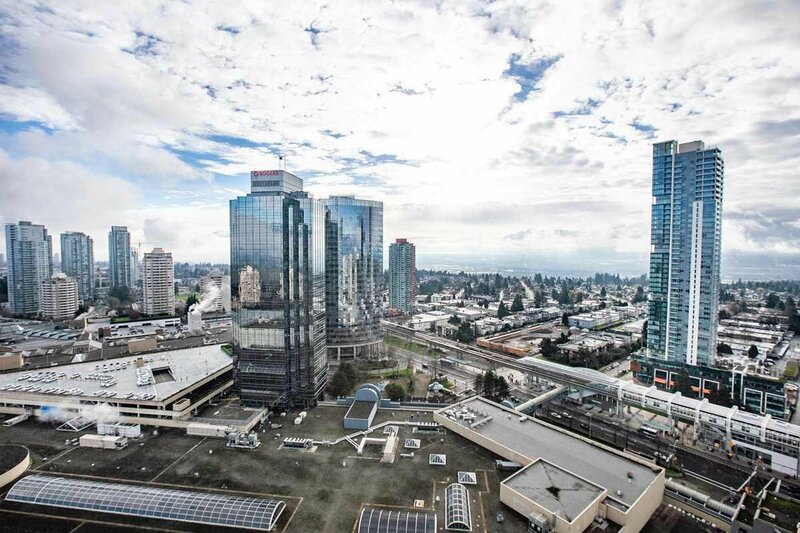 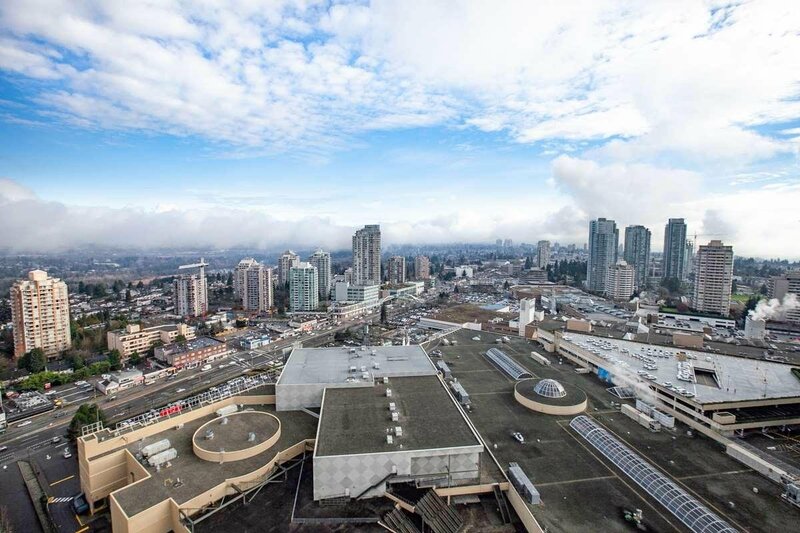 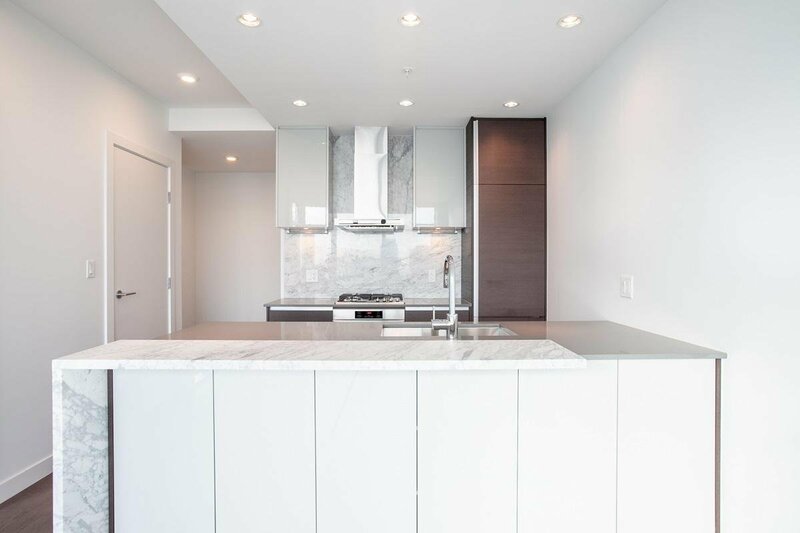 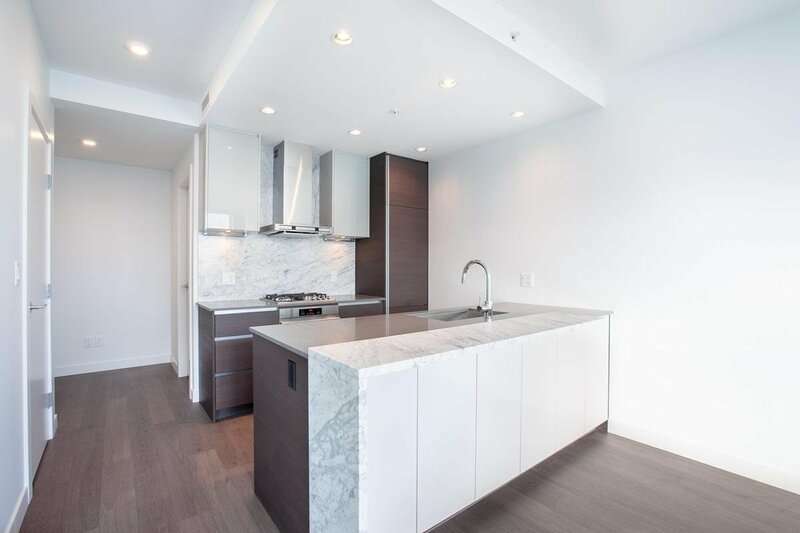 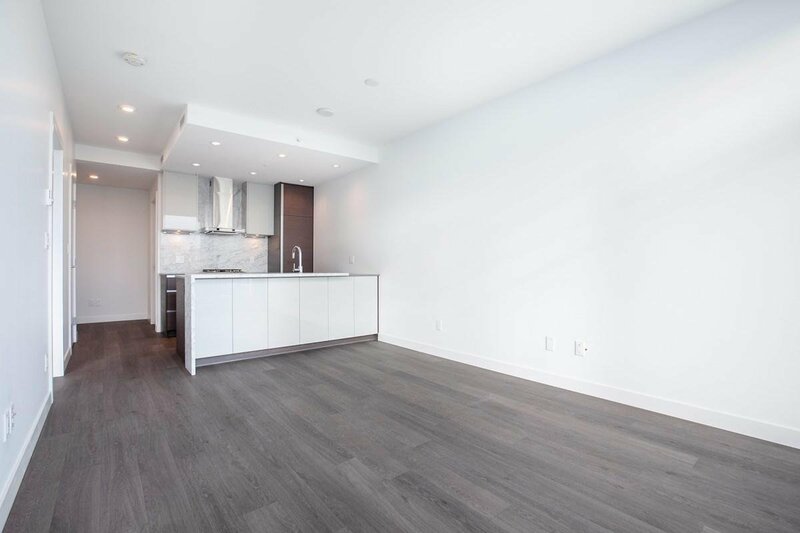 BRAND NEW SOUTH-EAST facing unit at Station Square II situated right next to the Metrotown mall in the centre of Burnaby. 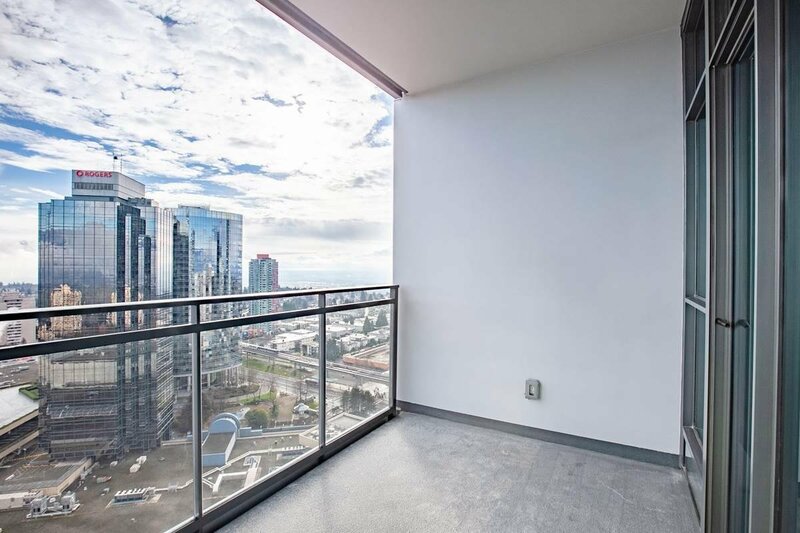 1 bedroom, 1 full bath, and good sized balcony with fantastic south & east view of city, mountain and water. 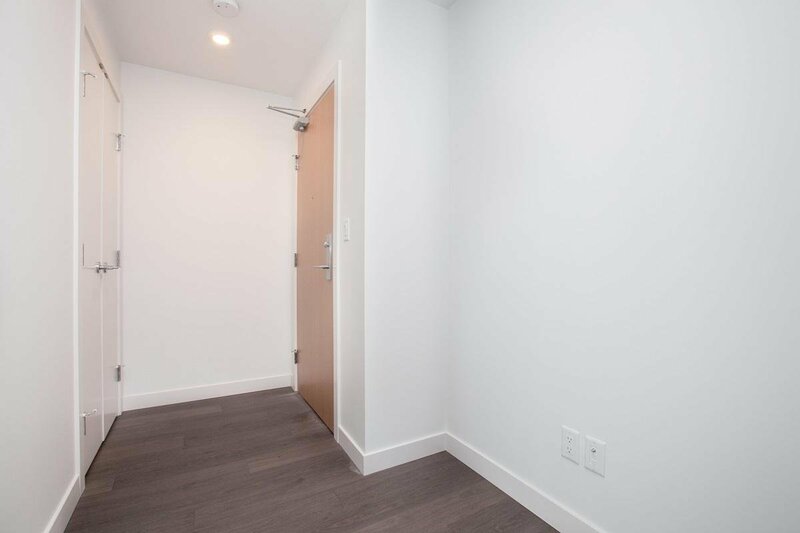 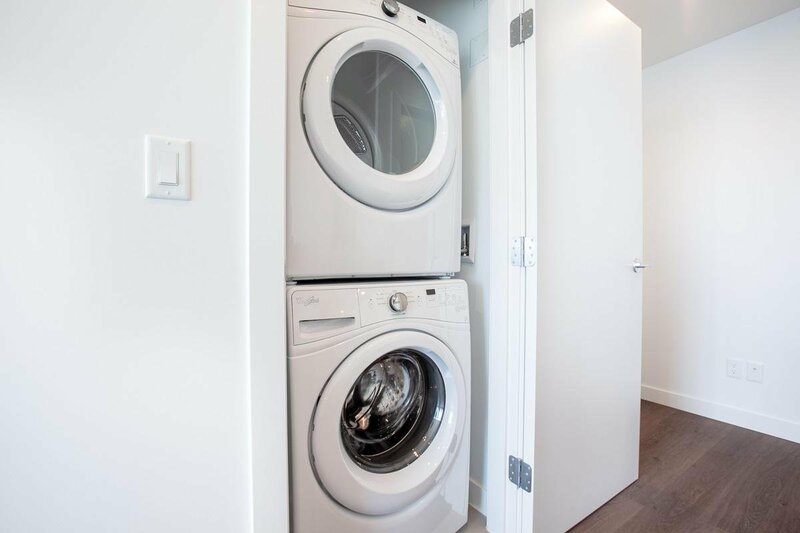 Functional layout, premium appliances and comes with 1 x parking stall and 1 x storage locker. 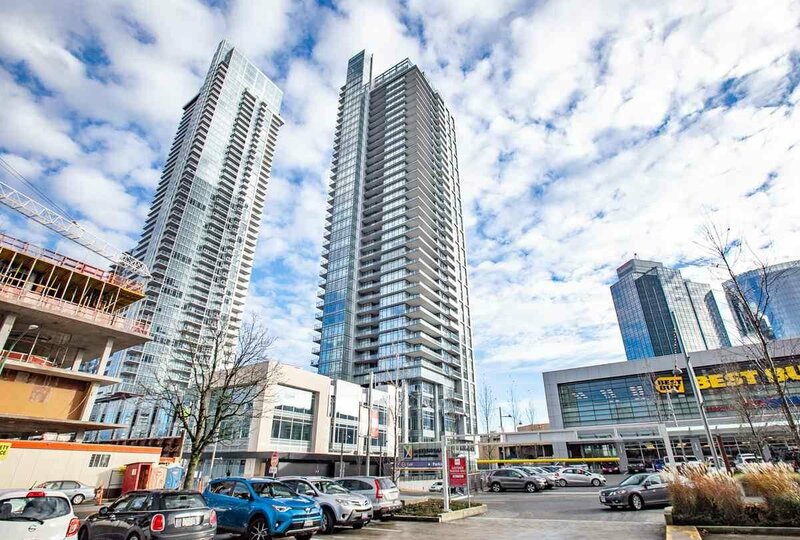 Steps to shops, skytrain station, bus stops, restaurants and more. 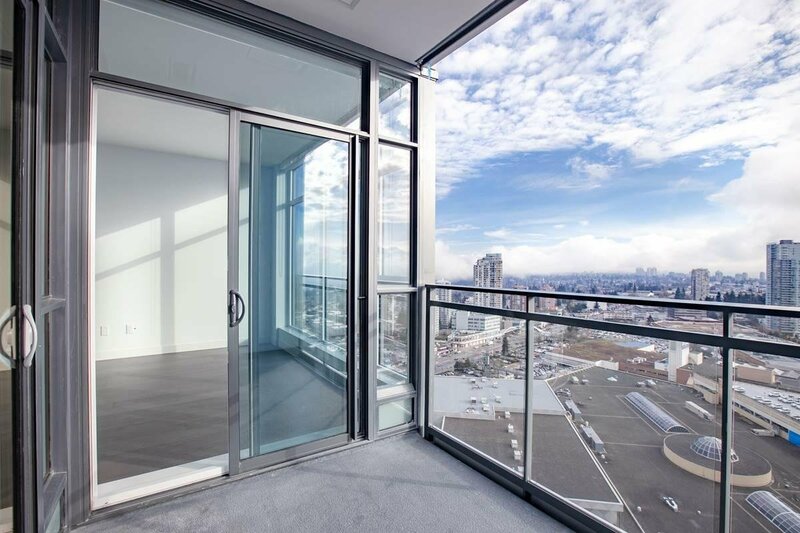 Public open house: Dec 15 (Sat) 2-4 pm.